Steve Joyce, the teacher of School District 72’s Outdoor Adventures Program, approached the Museum about hosting the travelling exhibit “Anne Frank: A History for Today”. 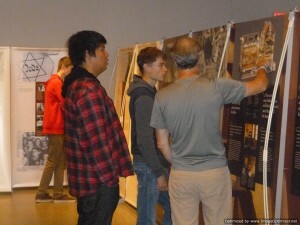 We asked him what his motivation was for bringing this exhibit to Campbell River. Steve was then asked about how he thought the youth who are being trained as guides for this exhibit would benefit from the experience. 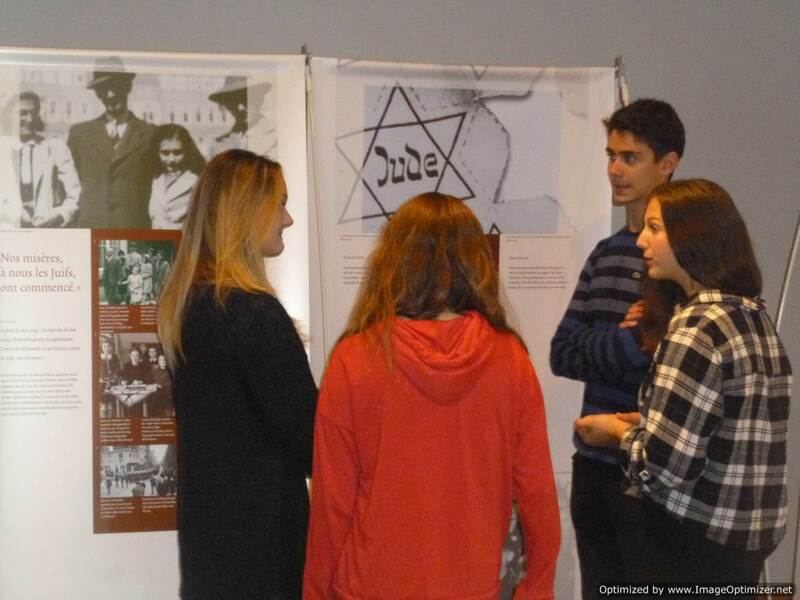 “While I know the story of Anne Frank I hope to learn even more of what life was like in Europe at that time….I think it is important not to forget all these terrible things that happened”. 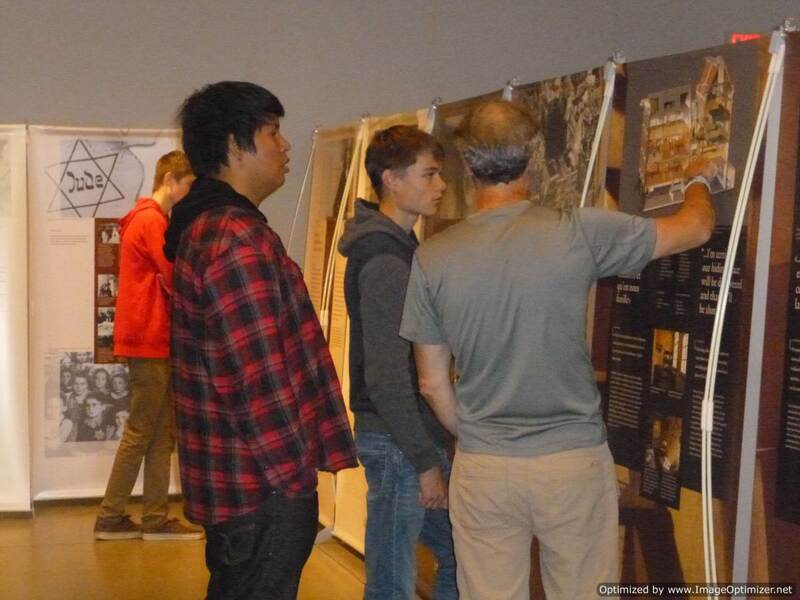 The exhibit, Anne Frank: A History for Today, will be at the Museum at Campbell River from October 13th to November 15th, 2015.